The food was already pre-packaged. 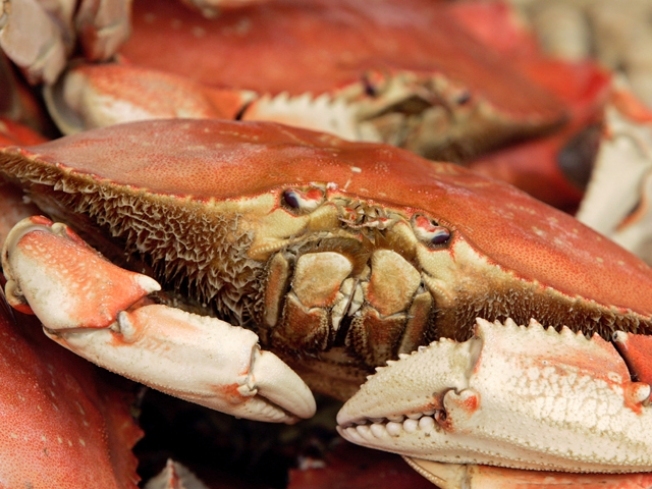 More than 400 pounds of fresh fish and crab was stolen over the weekend from a fishery at Pillar Point Harbor in San Mateo County, sheriff's officials said. Sometime between 7 p.m. on Saturday and 7 a.m. on Monday, suspects entered Morningstar Fisheries at 3 Johnson Pier near Half Moon Bay and stole the seafood, which had been packaged for delivery to a restaurant, San Mateo County Sheriff Lt. Larry Schumaker said. The haul was estimated to be worth more than $2,100, Schumaker said. The stolen seafood included 198 pounds of halibut, 86 pounds of flounder, 150 pounds of crab, and 10 pounds of sand sole. There were no suspects as of Tuesday afternoon.